Stephen Wagner is a member of Equal Rights Institute’s Board of Advisors. He is the Executive Director of Justice For All, an organization that trains thousands to make abortion unthinkable for millions, one person at a time. He has spent hundreds of hours interacting with abortion-choice advocates on over 30 university campuses in the United States and Canada. Frustrated by shallow stereotypes and disrespectful activism, he passionately works to build common ground in the seemingly endless abortion debate and make a reasonable and clear case for the pro-life position. He has debated professors at the University of Toronto and California State University and regularly trains students at the Focus Leadership Institute of Focus on the Family. 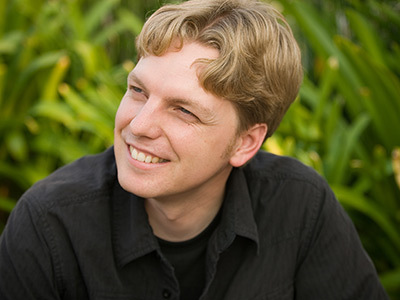 Steve is the author of Common Ground Without Compromise: 25 Questions to Create Dialogue on Abortion (2008), and he contributed to Apologetics for a New Generation (2009) and the Youth Apologetics Study Bible (2010). A native Californian, Steve now resides with his wife, Rebeccah, and their five children in Wichita, Kansas.